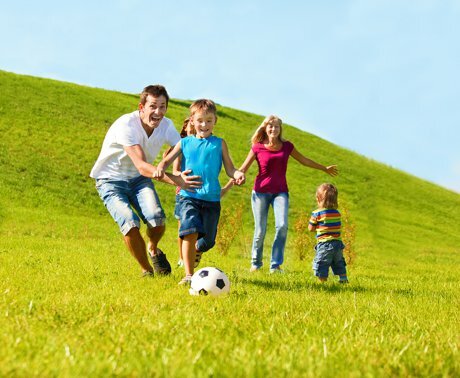 Walnut Creek real estate is filled with recreational activities waiting to be enjoyed at Heather Farm Park. With over a hundred acres to explore there is literally something to appeal to all. Athletes can get in the game on numerous courts and fields. Jump in and shoot some baskets or pinch hit in a baseball or softball game. There’s plenty of splashing around in the Clarke Memorial Swim Center. This year round complex boasts an Olympic sized pool, diving area, and children’s wading pool. Hikers and bikers can take advantage of numerous trails. For those wanting to horse around, equestrian needs are met in the equestrian center. Don’t forget the dog. An off leash dog park is perfect for pet owners to spend time with their precious pooch. Found at the north end of the property, this Walnut Creek real estate space features separate fenced areas for large and small breeds. Skaters in the neighborhood can be found rolling around at the Skate Park also located in Heather Farm Park at the corner of Heather and Marchbanks Drive. Design elements suit both vertical and street skaters. Helmets and pads are required for admittance. Pack up the family and spend the day outdoors at Heather Farm Park. Open from dawn to dusk, it’s sure to fit in everyone’s schedule.